Police responded to the 2100 block of North Scott Street in Arlington, Virginia, to do a welfare check. They found Penelope Holloway, 72, dead inside a home. A 72-year-old woman was found dead in an Arlington, Virginia, home last year, and now police are investigating her death as a homicide. On the night of Sept. 28, Arlington County police responded to the 2100 block of North Scott Street to do a welfare check. 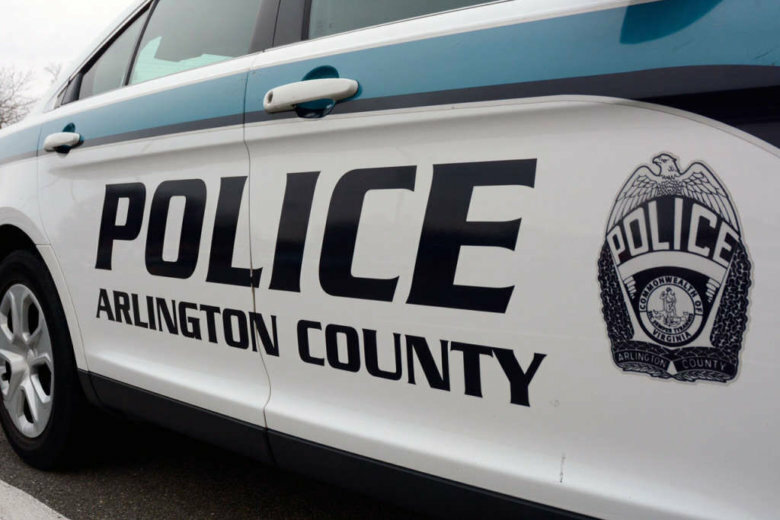 They found Penelope Holloway, of Arlington, dead inside the home, and at the time of the initial report, her death seemed to be related to natural causes, police said Friday. There was a follow-up investigation, and the chief medical examiner’s office reported her cause of death as “smothering and mixed drug,” police said. Holloway’s death has now been classified as a homicide. Anyone with information about this case can call Detective J. Senn at 703-228-4049 or email at senn@arlingtonva.us. Anonymous tips can be given at 1-866-411-TIPS (8477). Below is a map of the area where Holloway was found dead.